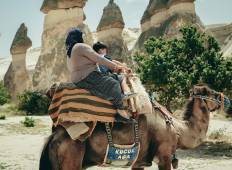 Find a Discovery trip that explores Turkey. There are 159 tours to choose from, that range in length from 3 days up to 28 days. The most popular month for these tours is September, which has the most tour departures. "The tour is more than I expected. The guide was very professional, friendly and helped..."
"Very nice tour, excellent guide." 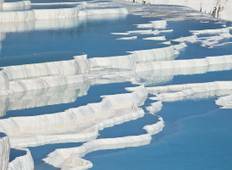 "There was nothing to not love Beautiful country, knowledgeable and witty guide, incredible..."
"This tour definitely took you to the must see key place in Western Turkey, which..."